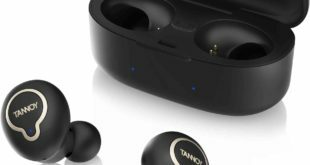 Samsung has announced the next generation of Gear IconX 2018 True Wireless Earbuds at IFA 2017, with the biggest improvement in battery life. 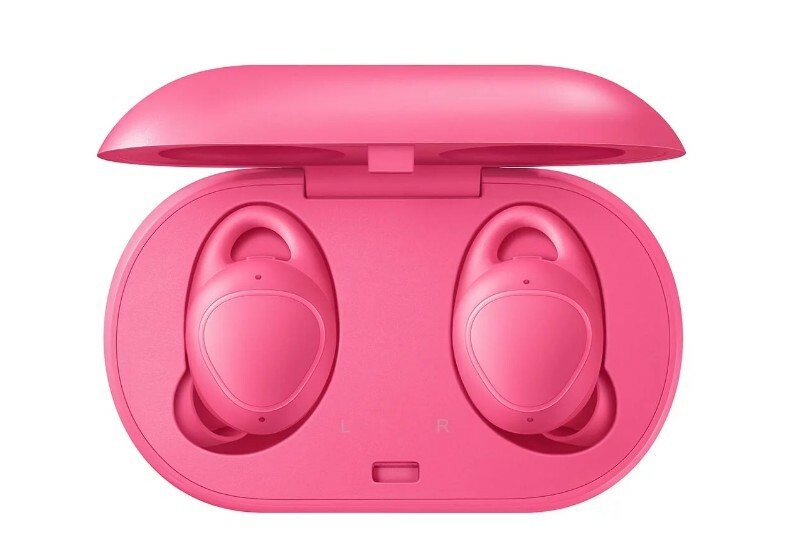 According to the manufacturer, Samsung Gear IconX 2018 will have a maximum usage time of about 5 hours with Bluetooth or up to 7 hours music playback time when listing music via its own internal 4GB storage which increasing the up to 42 percent battery life of each earbud. Samsung Gear IconX 2018 wireless earbuds are dedicated to sportsmen who do not like compromises. Each single earbud weighs about 8 grams, inside we have 4GB of native storage, so we can store our songs and listen to them offline as well, without having any connected device. It comes with Bixby Voice that can be activated simply tapping and holding the earbud to use your voice to control your music or your phone. 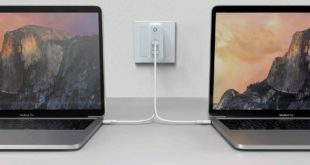 Samsung also guarantees up to 4 hours talk-time on a single charge and stressed that the up to 10 minutes charging will allow us to use the earbuds approx. 1 hour. 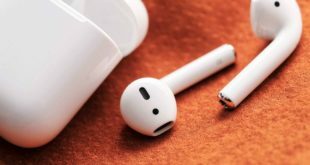 Each earbud has a small built-in 82mAh battery (predecessor with 47mAh), but it brings the case to get more 340mAh available juice (predecessor with 315mAh) and then double the battery life. 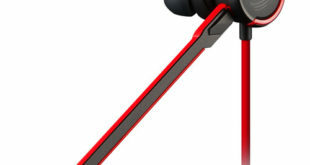 Samsung has been able to slightly improve the earbuds, at the same time, reduce its size to 18.9 x 21.8 x 22.8 mm. It also supports Bluetooth 4.2 and is compatible with smartphones running Android 4.4 or later. The Gear IconX 2018 automatically tracks your running routines and also features the standalone Running Coach function which can be activated by simply tapping the earbud to provide in-ear audio exercise status updates in real time and without your phone. They will be available in three: Black, Gray, and Pink colors, which will be available from November this year at $273.